Artios courses are a focused, flexible, and financially-responsible way to increase your influence as a Christian. Our academic programs equip Christians to be vibrant leaders through a focused curriculum that is designed to lay a foundation of biblical theology, restoration, and missional engagement. Already have an Associate or Bachelor degree? Our emphasis on biblical theology, restoration, and missional engagement will enable you to apply principles of Christian leadership to your home, church, community, or workplace...or to shift your focus to a position of vocational Christian leadership. Pursuing long-term or vocational service in Christian leadership? This unique emphasis on biblical theology, restoration, and missional engagement will sharpen your focus on God's heart for 21st century families, churches, communities, and workplaces...and shape how you live it out. Want to have a more effective Christian influence in your home, church, workplace, or community? Mix and match 7 courses to greater develop your understanding and practice of Christian leadership. The Certificate of Leadership Studies is designed for individuals who have a desire to develop their understanding and practice of Christian leadership. 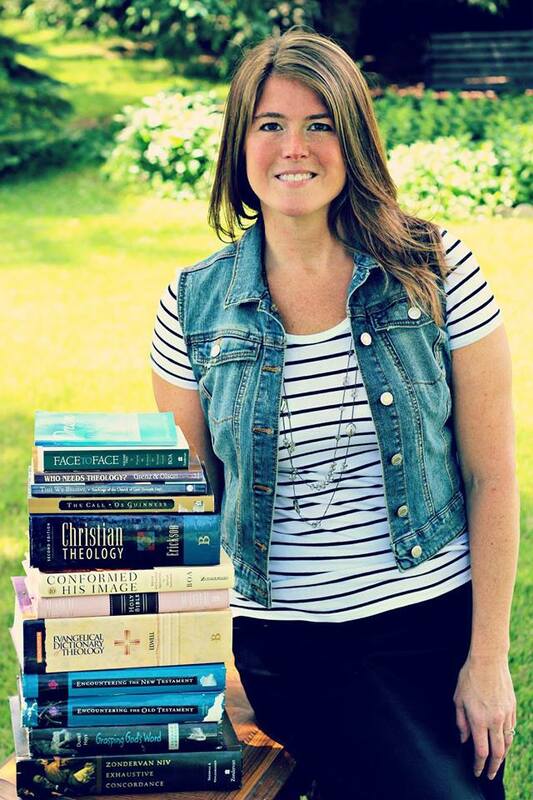 This flexible, 28-credit program program allows students to select a range of interdisciplinary courses relevant to multiple arenas of influence or choose from one of the following tracks: Biblical Instruction, Biblical Guidance, Church Administration, Family Ministry, Missional Engagement, Spiritual Formation, or Worship. Select any three non-practicum courses from the catalog. The Associate of Christian Leadership program is designed for individuals who are pursuing vocational or long-term service in Christian leadership. Full-time students can complete this program in as little as one year, while part-time students can complete it in as little as three years. Span a minimum of 6 of the following discipline areas: CHE, COM, FAM, LEA, MIS, PAM, PHI, PSY, THE, WOA. This component of the program allows students to choose courses which will be the most meaningful to their personal ministry focus or declared ministry concentration. *Students who have declared a concentration may need to substitute a specified alternate course. The Bachelor of Arts in Christian Leadership is a BA completion program designed for individuals who are who are pursuing vocational or long-term service in Christian leadership AND who already have an Associate’s or Bachelor’s degree from a qualified institution*. Full-time students can complete this program in as little as one year, while part-time students can complete it in as little as three years. A minimum of 32 credits earned through 300 and 400 level courses. *AA, AS, AAS, BA, and BS degrees from regionally accredited institutions are automatically approved. Other degrees are approved on a case by case basis. Contact the Office of the Registrar regarding questions about your qualification for this program. **Students who have declared a concentration may need to substitute a specified alternate course.